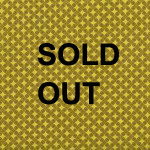 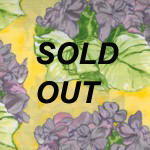 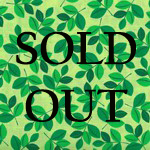 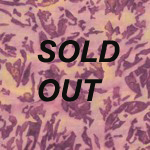 Troy Closeout Fabric SOLD OUT - 1 yd. 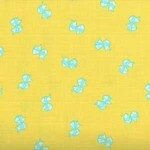 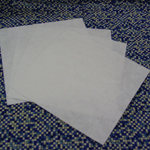 Troy Closeout Fabric - 1 yd. 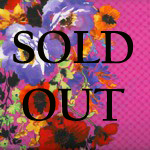 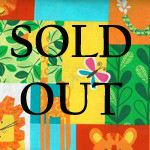 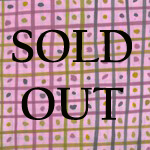 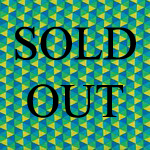 Troy Closeout Fabric -SOLD OUT - 1 yd. 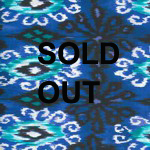 Troy Closeout Fabric- SOLD OUT - 1 yd. 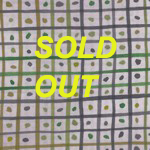 Michael Miller Closeout Fabric -SOLD OUT - 1 yd. 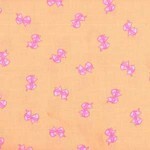 Michael Miller Closeout Fabric - 1 yd. 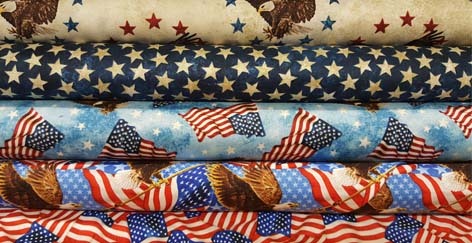 Michael Miller Closeout Fabric- SOLD OUT - 1 yd. 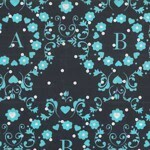 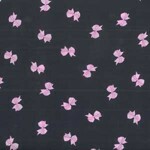 Michael Miller Closeout Fabric SOLD OUT - 1 yd.